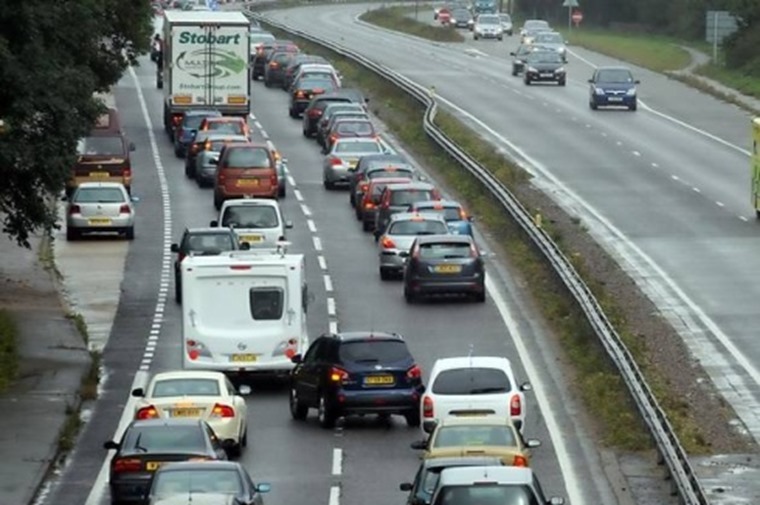 Findings from the RAC Report on Motoring reveal that more than half of UK drivers believe traffic on major roads has increased. Around 65% of vehicle miles are driven on motorways, A-roads and high-speed dual carriageways – even though these make up just a 13% portion of the UK road network. Of the 1,727 drivers asked about traffic levels on these three types of major road, 56% were convinced congestion had worsened. Driver perceptions of increased traffic levels are backed up by government figures, which estimate 252.6 billion miles were driven in 2016 – a 2.2% increase on the previous year. 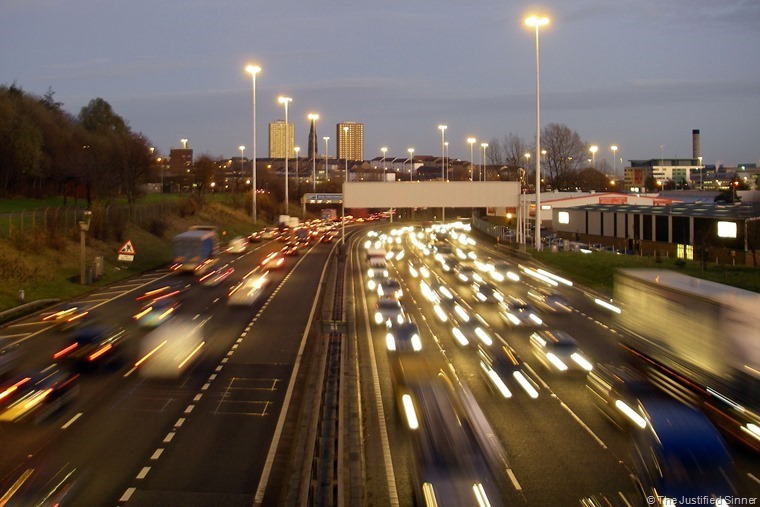 Motorways seem to have suffered the hardest, with 61% of respondents claiming journey times had increased on the key highways – which carry 21% of UK traffic despite accounting for just 1% of the network. 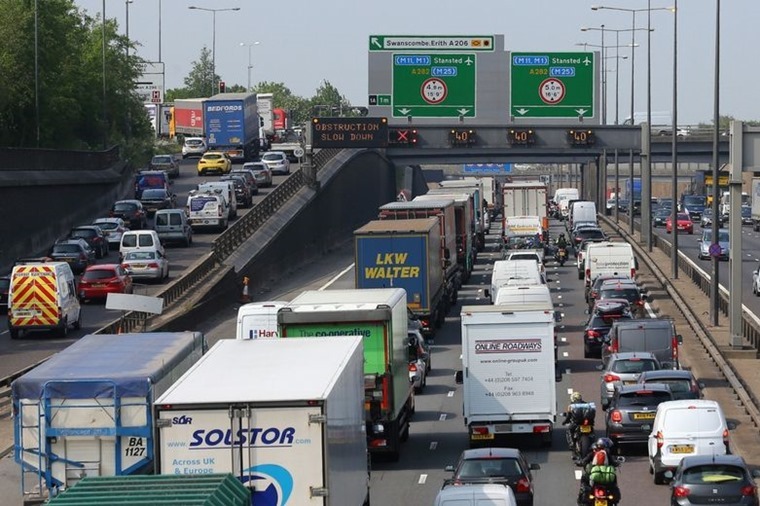 The RAC’s report shows the reasons people offer for increased motorway congestion include major roadworks (47%), middle-lane hogging drivers (45%) and lorries overtaking other lorries (40%). While the first conviction for middle-lane hogging came in July 2015 many still admit to doing it. Research by Confused.com revealed that despite the threat of penalty points and a fine, 32% of drivers admit to hogging the middle lane. In terms of all road types, only country B-roads and unclassified country roads appear to have remained stable in terms of traffic levels – with 58% saying they had stayed the same, and just under a third (32%) insisting they had increased. RAC’s chief engineer David Bizley commented: “The RAC urges local authorities to consider all possible measures – including better traffic light sequencing and installing speed cushions for traffic calming in preference to speed humps – to improve urban traffic flow and average speeds.